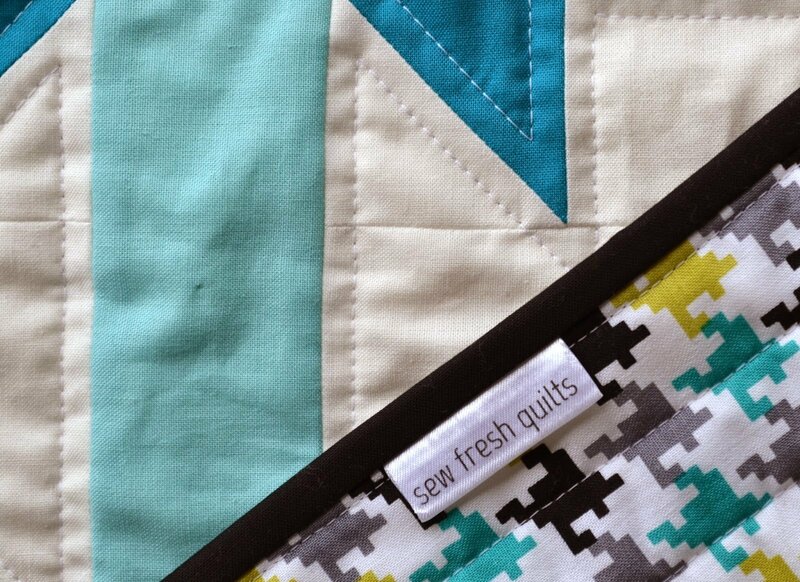 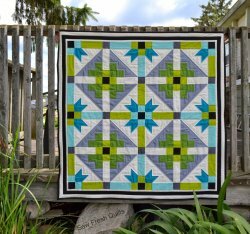 "As promised, today I am sharing the tutorial for the GenX-Aztec baby quilt. 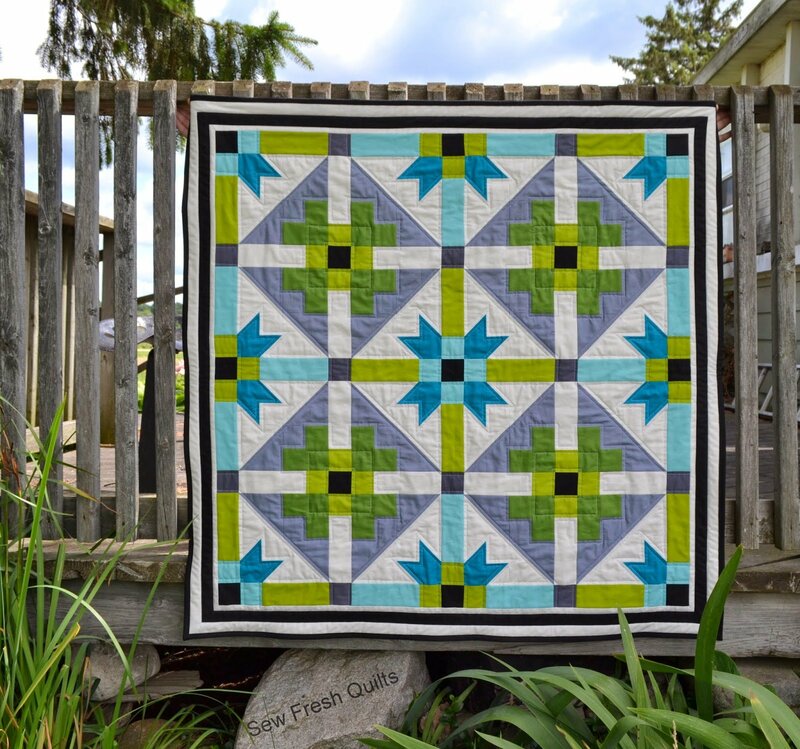 This baby boy quilt finished at 41" square. Change up the colour scheme and you have yourself a gender neutral or baby girl quilt."